My Top Travel Moments of 2016 - Holy Smithereens! Ho ho ho! What do you know, we’ve only got eight days of 2016 left! While I’m terribly excited to get 2017 started, I’m also extremely grateful for 2016. Yes, worldwide it has been one of the more challenging years but hey, we’re alive, kicking and celebrating the holidays so there are still more things to be thankful for than to grumble about. As my year has been dominated by travel, I can really only be grateful that these highlights mean that I have these moments to look back on, celebrating not just travel but being alive. Whenever we talk about retiring (or settling down for me), Tasmania has been Zombie’s adamant answer for many, many years now. He used to live there in a house near the beach — ‘the simple life’, he says. As I’d never been, I would just hum along and say “maybe”. 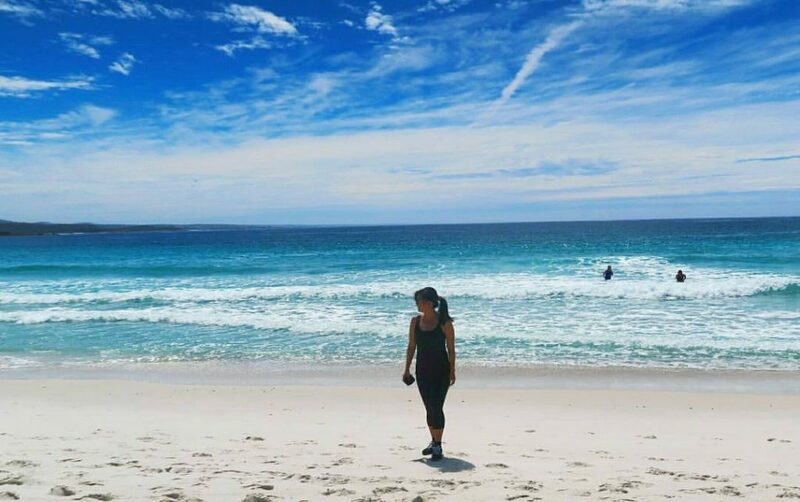 My sister backed out on a last minute trip to Tasmania and I took her place. So by default, I was finally able to visit Tasmania for the very first time. And my goodness, Tasmania is painfully, achingly BEAUTIFUL. I now understand Zombie’s fascination and desire to live there. You guys, I’m well inching my way to 40! I can’t wait to get to 40 as my girlfriends and I are planning something wicked. But that’s 4 and a bit years away, so let’s celebrate 35 for now. I prefer to celebrate my birthday by going away than throwing a party. So away I went on a cruise with my mum and aunt. It was a short one from Sydney to Mornington Peninsula and back. To be honest, there’s not much I remember about Mornington Peninsula as we were there for less than a day. But the best part was the cruise itself, attending parties and dinners, watching the shows and teasing my mum and aunt (one widower, the other single) about potential partners. Visiting the Galapagos is one of those trips I’ll never forget for the rest of my life. Seriously. 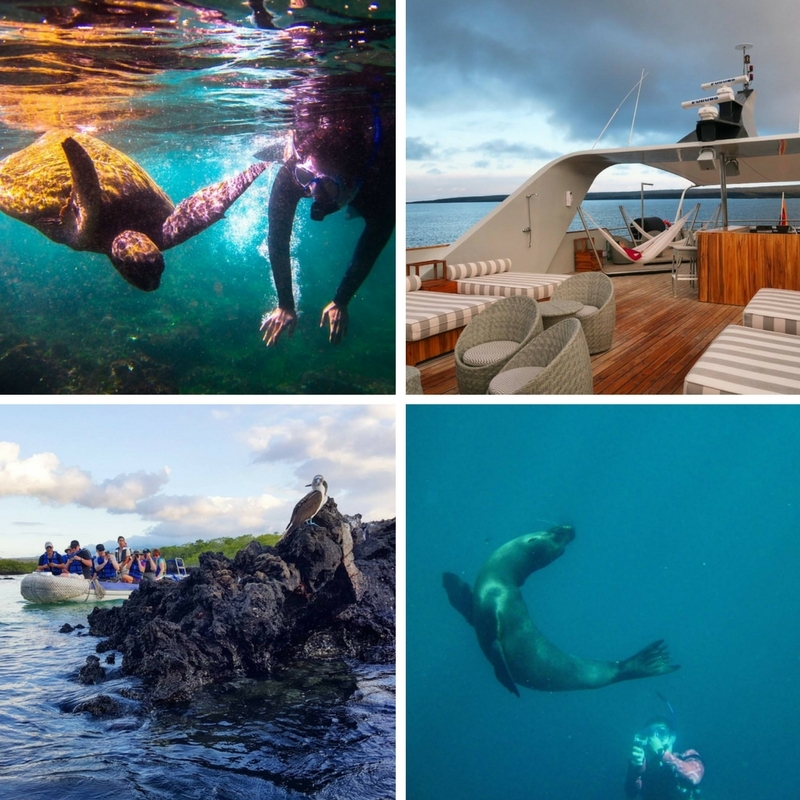 I am over the moon in love with wildlife so the Galapagos has long been a wishlist destination of mine. 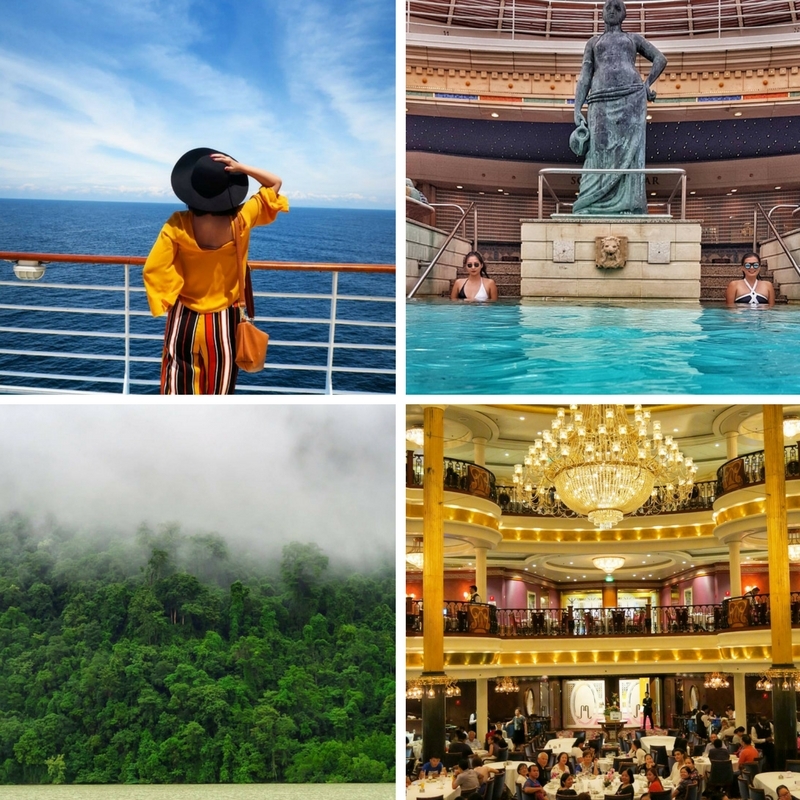 We went on a 7-day luxury cruise and it was the perfect combination of luxury and adventure that I live for. We were spent every end of the day but slept and woke up with smiles on our faces. It’s really a place so unlike any others that make it so worth the 36 hour trip we endured to get to Ecuador. Read all posts about the Galapagos here. This place gave me sheer delight and joy when I was 9 years old, hopelessly in love with Sebastian the Crab from the the Little Mermaid. I’m so glad I was able to return to Disney World after 26 long years, with my husband in tow. I believe it’s much, much more fun to be a kid when you’re an adult so I really had a great time. The magic is not lost. I got to share it with Zombie who now has seen what my Disney-riddled childhood has been like. There are many more newer and fancier rides in Disney World but I made a beeline for old favourites – Pirates of the Caribbean, the Tiki Room, Haunted Mansion, you name it. I was grateful to travel business class on our way to Ecuador from Sydney because boy, did that journey expedition seem to never end! 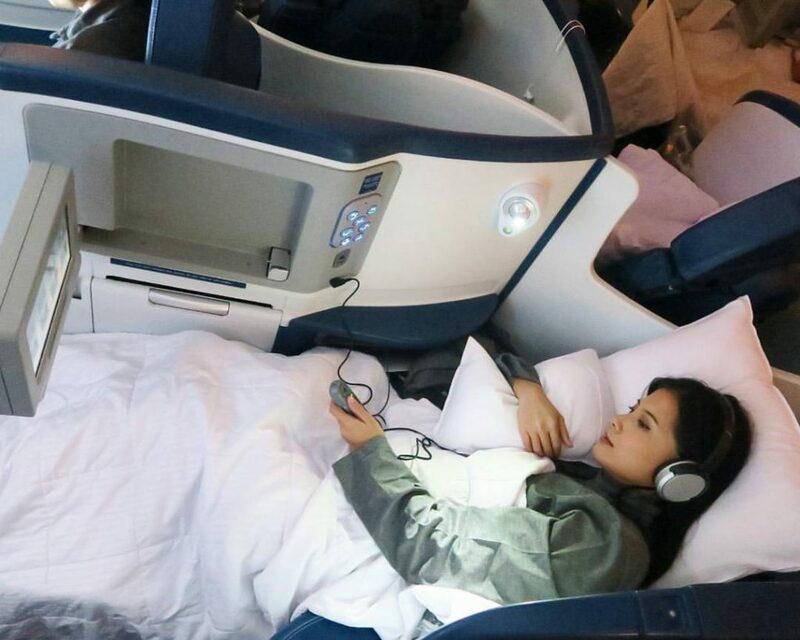 I flew Delta Air Lines, and while their business class seat and entertainment system was admittedly not the shiniest or most sophisticated in terms of technology, I had the most wonderful uninterrupted sleep in that flight. And it’s all down to beddings! I never knew that the quality of pillows and blankets would make such a difference. Delta Air uses Westin beddings so they really were the best I’ve ever used on flight. See my full review of the flight. I’ve done quite a lot of stunts in my life, but I have to say that this would be the most reckless , and to some extent, the most stupid thing I’ve done. Mount Hua Shan in China is famed to be the most dangerous hike due to its sheer lack of regulations and safety. The flimsy rails and chains that our lives depended on are rusty at best, and we were just literally hanging on a rusted wire with a torso only harness. The two-way traffic in these rickety planks were just insane – that was one time when other people’s body odours and sweat rubbing on my skin were the least of my concerns. But I don’t know – after I survived this hike, I just felt so glad to be alive!! I most likely won’t do it again but I’m so glad I did it! Read more about my adventures in Northwestern China here. 10 years of marriage and having a constant travel companion, I started to miss my old self where travelling solo was the way to go. 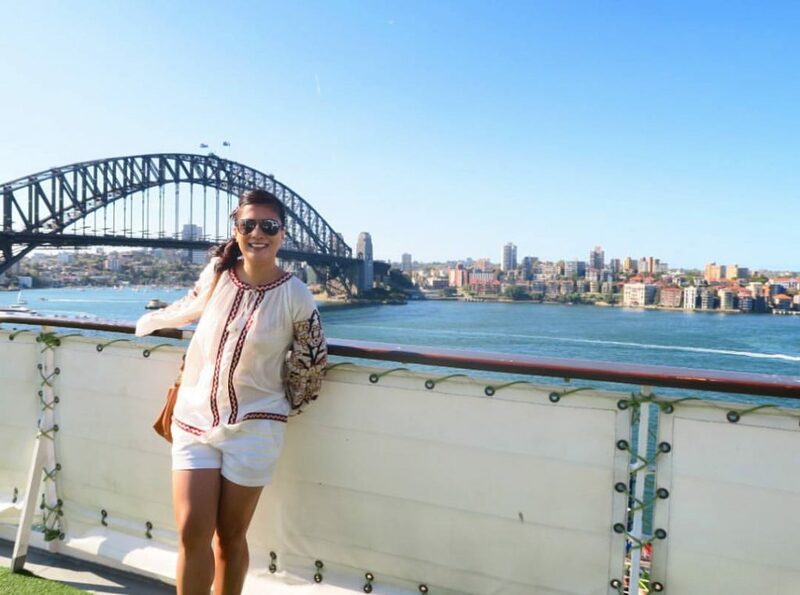 When you travel alone, you engage more with the outside world and are more open to experiences you normally wouldn’t think of when travelling with someone. 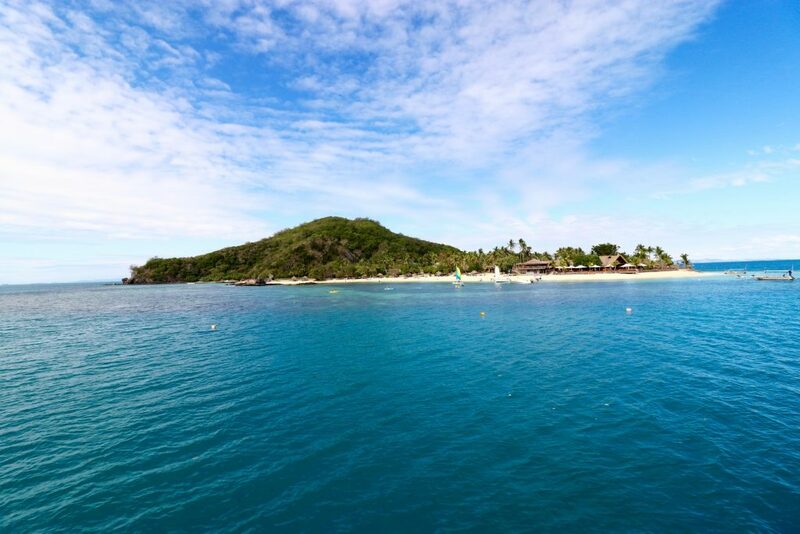 Fiji allowed me to rediscover my old self. The Fijian people have so much warmth and happiness to give I certainly took home some of those vibes! 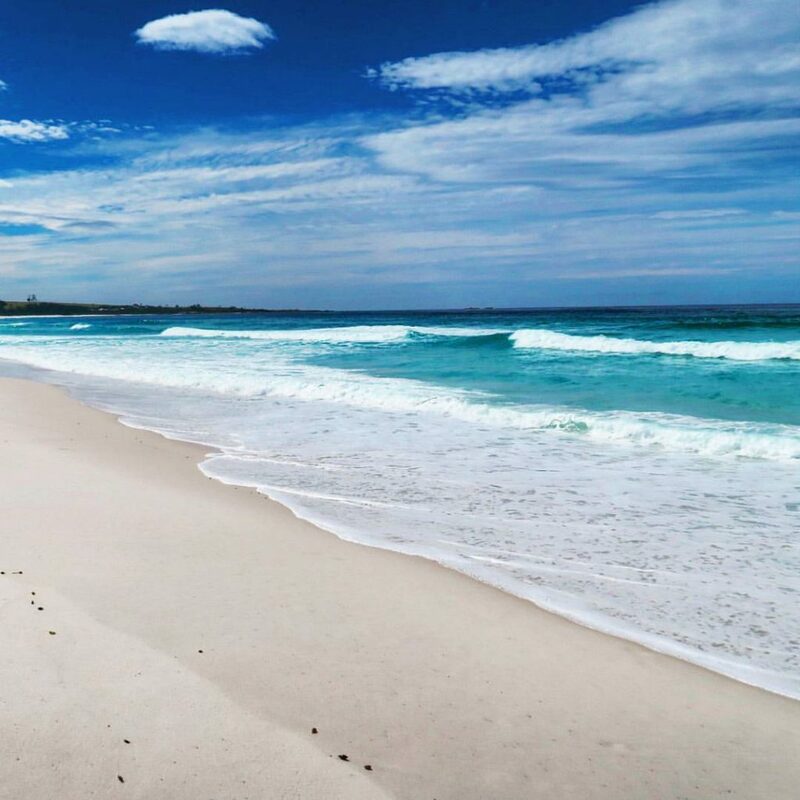 It was certainly a great way to recharge – near enough (4 hour flight from Sydney) yet you feel worlds away. 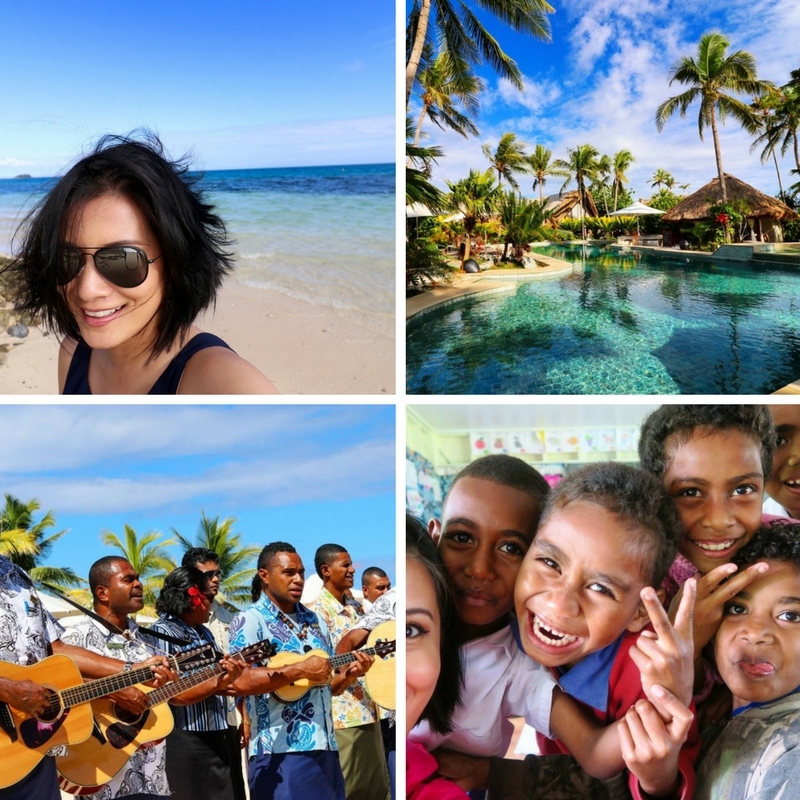 Read more about my Fiji experiences here. 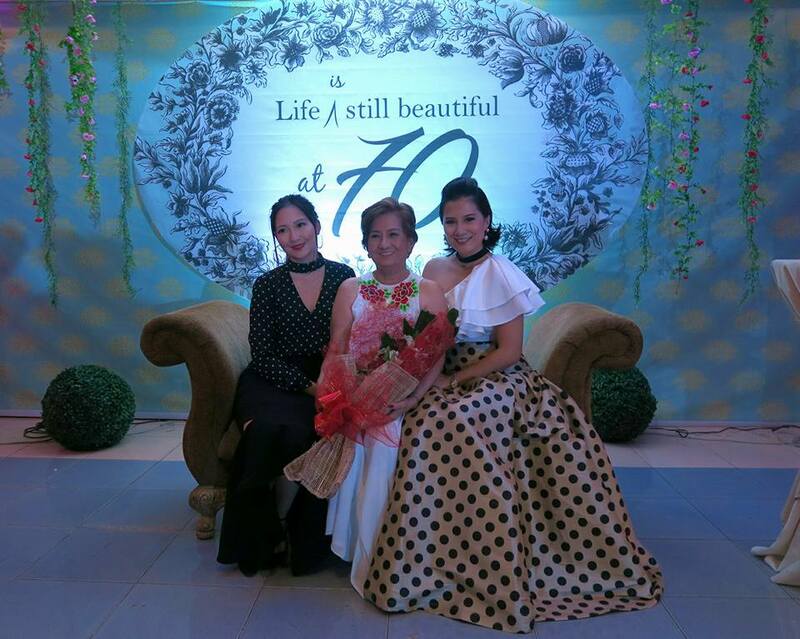 We celebrated my mum’s 70th, a huge polka-dot themed party that we all had been looking forward almost a year for. What a privilege it is to see your own mum celebrating life as not everyone gets to 70, and certainly not everyone has the gift of still having their parent/s. And to further that celebration, a huge group of our family and friends flew to Singapore as we went on a cruise to Phuket. I loved hitting two birds in one stone (travel and family reunion) and this trip certainly made me even more grateful for the family that I have. 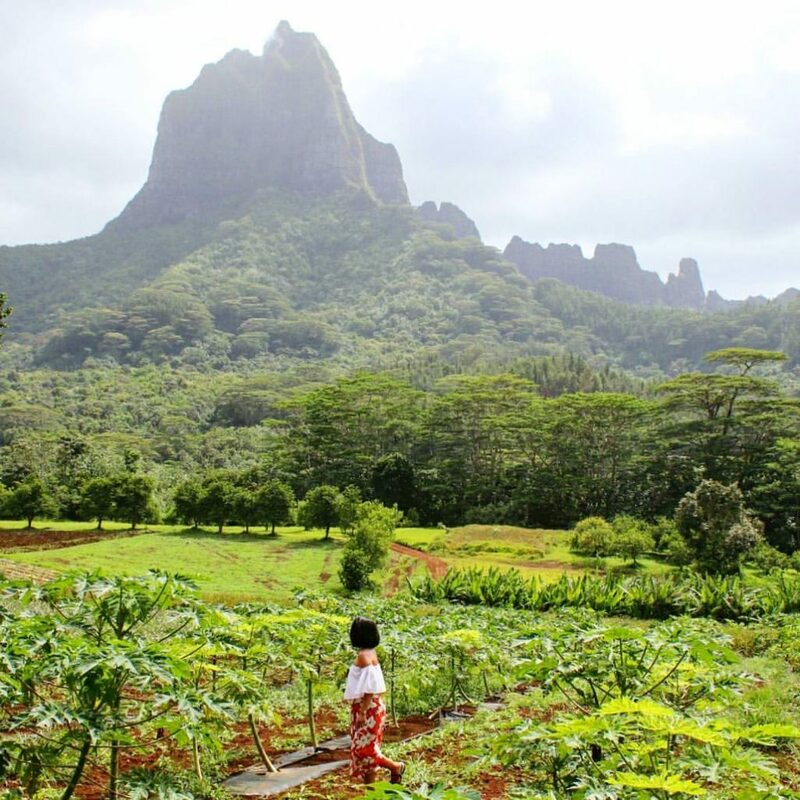 I fell head over heels in love with Tahiti when I first visited four years ago, that I vowed to return. One day, however it takes. Even in the form of entering a competition. Townske App held a competition several months ago and my year got infinitely better when I opened that email letting me know I won. I’m now even deeper in love with this place. Tahiti is not just physically beautiful, there’s something indescribable about the soul of this place and its people that just gets my idea of contentment. The Tahitians have one word for this. “Mana”. The ‘Mana’ is so engraved into me, I know I’m going to return to Tahiti and her islands to discover more. For this second trip, I ate my way around the islands of Moorea and Papeete and found that food in Tahiti doesn’t just fill your stomach but your heart as well. Read all about my Tahiti experiences here. Towards the end of this year, I found myself spending a lot of time in Sydney and I always welcome reasons to be in Sydney, still one of the most beautiful urban cities in the world to me. Absence makes my heart grow fonder for Sydney so every moment I’m there is always a highlight for me. I get to see friends, family and familiar sights that always make me feel home. 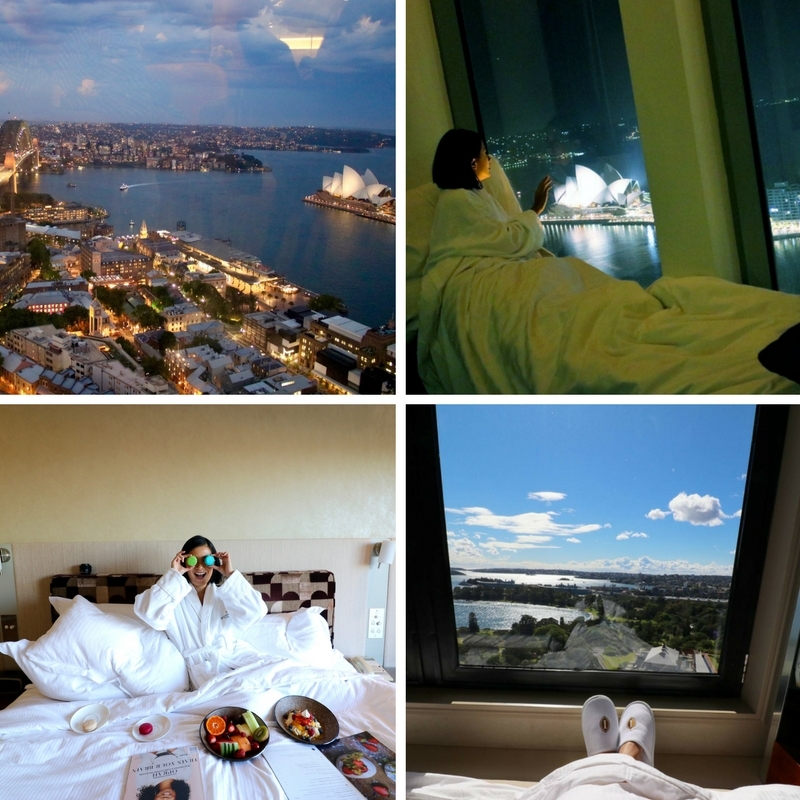 Recently I stayed at the InterContinental Sydney and the Shangri-la Hotel Sydney, both of which provided iconic views of the different sides of the city. In all of these travel moments (and all other travels I did that are not mentioned), there’s always one thing that accompanied me which made me feel more at ease so I was able to live in these moments more. Travel insurance. Calling SCTI from overseas was easy, I didn’t experience any ridiculously long hold times, and most importantly, the agents were sympathetic and easy to talk to. They guided me with what I need to do immediately (police report, etc) and was able to lodge my claim immediately. I was able to get a new camera when I got back home. And because I’ve experienced first hand how efficient SCTI is, I’ve not tried any other companies. Knock on wood, I haven’t lost anything since then but knowing that I’m insured when I travel gives me a peace of mind so I can focus on just enjoying my travels. I can’t wait for 2017 to begin, adventures are waiting on the other side of the fence. But for now, let me thank 2016 for being wonderful. 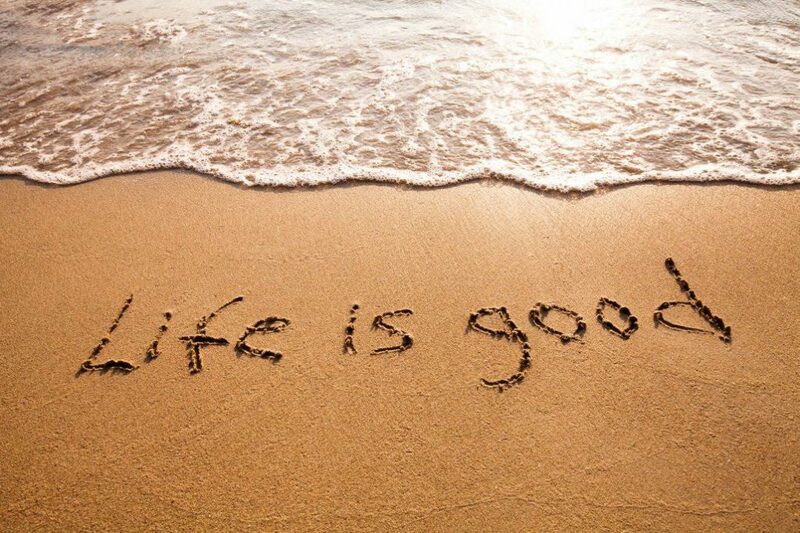 Because as much as there are many head-shaking moments in 2016– when I look back on what it has been to me , I can really only be grateful and say that Holy Smithereens, life is (still) good…very good. Holy Smithereens, life is good! How’s your 2016 been? What’s your favourite moment of the year? What an incredible year!! I’ll be 35 next year so I’ll have to find a fun way of celebrating 🙂 That hike looked terrifying! I felt ill just looking at the picture, you’re super brave! We popped our Tasmania cherry this year too, although we only made it as far as Hobart. I would love to go back to Disney World although we did make it to the Disneyland Half Marathon weekend which was a real highlight. 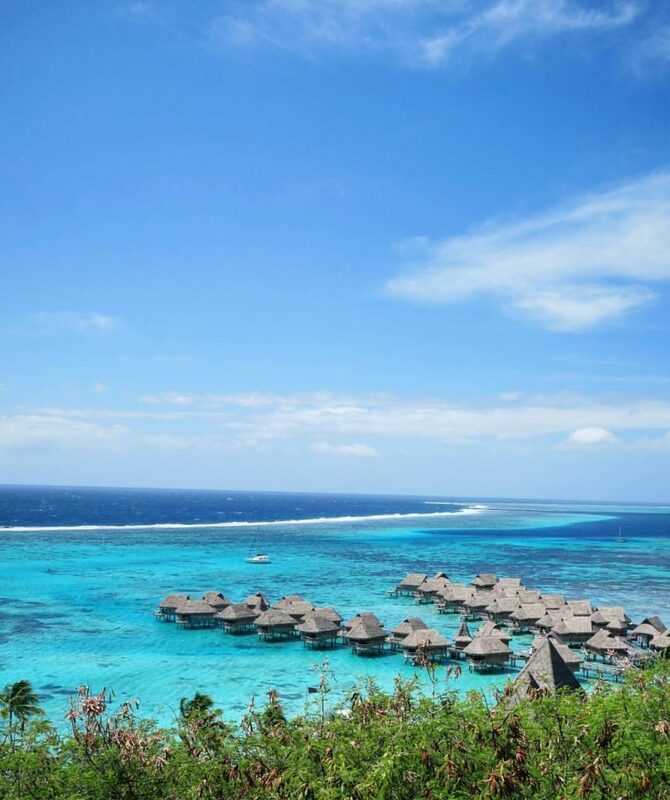 As for business class and Tahiti, they’re both on my bucket list! Can’t wait to travel vicariously through you in 2017 – hope the new year is packed with big fun and big adventures! Happy new Year Sammie! Let’s exchange bucket lists – as I really want to do a Disney Run – even a 10K would do 😉 Likewise I’m also looking forward to what adventures you’ll have in 2017! You had great adventures this year. Hi John, yes indeed I had! I hope you have a wonderful and adventure filled 2017! Hi Lorraine, haha sorry for that! Even I get a knee-buckling moment when I see that photo – definitely a souvenir to remember! If this is how 2016 went, I can’t wait to see how 2017 shapes up! Happy New Year to you Emma! Thank you, yes I also cannot wait for 2017! 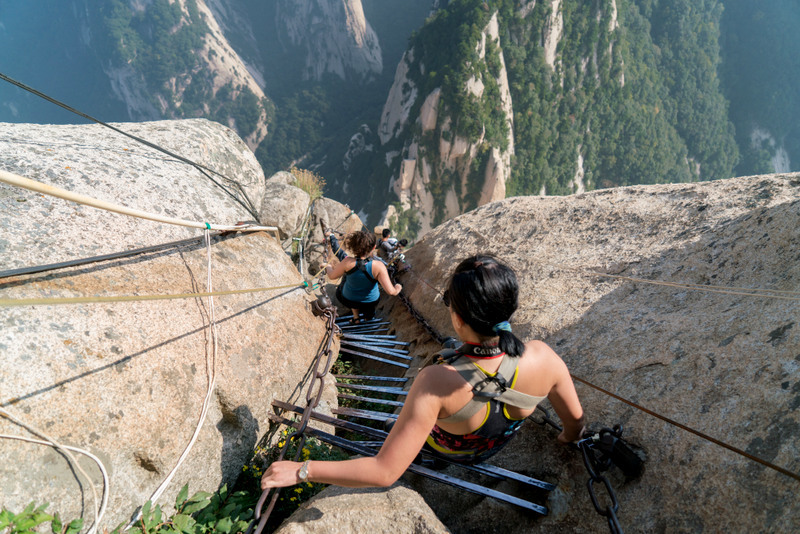 Mount HuaShan looks like a pretty intense experience… glad you survived! It was intense AND insane! 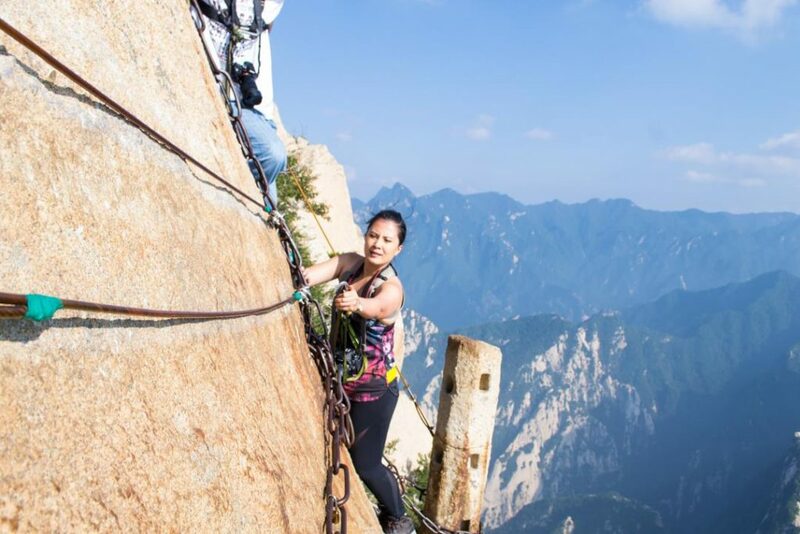 Wow Jean… number 6 has to be the top of the list for me… those heights climbing Mount HuaShan! I did something similar inside a cavern in Wales recently with 100ft+ drops, but that has nothing on you! That was a truly memorable year for you Holy.